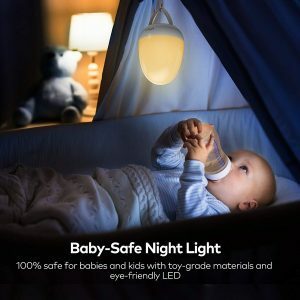 The 5 Best Night Lights for Nursery: Improve Your Baby's Sleep Now! When it comes to decorating your baby's nursery, you need to make sure that they have all the essentials! This means having the crib, bedding, as well as useful equipment to help your baby's growth and development. One of the things you might had considered getting was a set of night lights for nursery! But are these really worth the investment? Why bother getting night lights for the nursery when you have installed lights in the room? 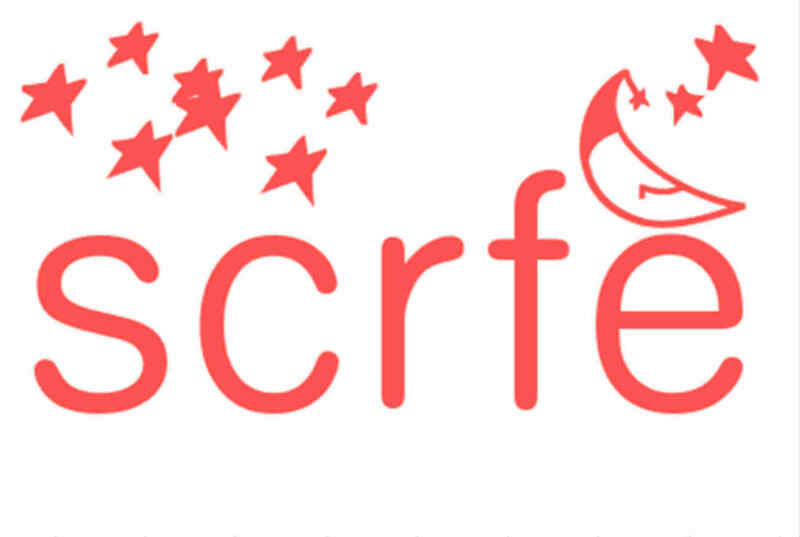 Moreover, which are the best night lights for nursery to invest in? 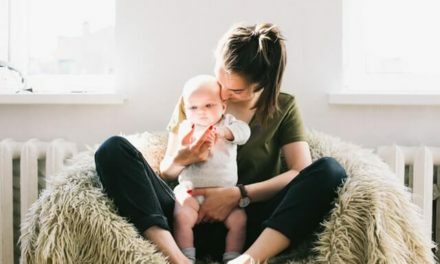 Read on as I answer all your questions and show you all about nursery for night lights, from their benefits down to the six best ones to choose from! Night lights are simple lights you leave on throughout the night, beneficial for babies and children, even some adults! It gives a gentle glow in the room rather than sleeping with the blaring light of the room. According to the American Optometric Association, they recommend the use of nighttime lights for newborns and toddlers. 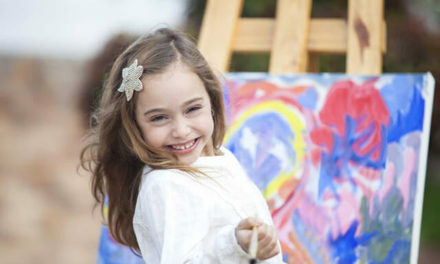 This is because it can help with better visual development, which is why lamps with various colors and designs can help. They will be able to view and differentiate different colors at a young age because of it! Parents often stumble around when trying to check up on their baby, which leads to them waking up. It also puts the risk of small accidents for the parents, too! With a subtle light, you won't have to turn on the harsh lights when you need to breastfeed or check up on your child. Nor will you worry about stubbing your toes. Night lights often have a variety of features you can use to improve your baby's sleep. Some of them come with white noise machines, star projectors for entertainment, or even calming sounds. 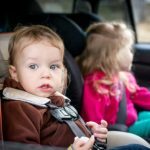 They're also portable and can be used as a sort of security for your toddler while the family's traveling. I highly recommend that you get battery-operated night lights which offer better portability and can be used anywhere. However, they're costly and require battery replacement every now and then. Rechargeable night lights are a good choice, which is just as portable and more durable. The light color makes a huge difference in the quality of our sleep. The best night light colors are red or orange, something more calming and similar to the sunset. Avoid getting blue and white lights, which are more stimulating and have your baby stay awake. • Make sure that the night light is switched on and off at appropriate times to prevent it from burning out. Only switch it on when required, usually only during a few hours at night and turning it off in the day. • When you plan on bringing the night light along with you to travel, it should be well-packaged to prevent it from bumping around and getting damaged. • The room should be dark to minimize distractions, besides the night light of course. Opt to use blackout curtains when they sleep in the morning to prevent them from waking up. • Have your little one feel safe and comfortable by swaddling them. This suppresses startle reflexes and calms them down. 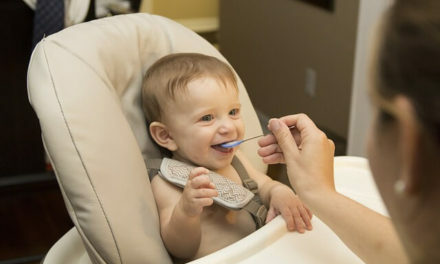 This is best for babies four to six months old, having them rest without worry of them waking up in the middle of the night. • Avoid placing toys or simulating items in your baby's cribs and nurseries, as it has them stay awake for longer times. • Make a bedtime routine that your baby will get used to. It should be a relaxing routine that helps signal your little one that it's time to rest. A warm bath lessened playtime, and maybe bedtime stories or peaceful music will be relaxing for your baby, just as much as it would relax you! 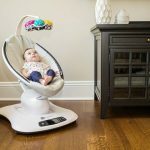 What I love most about the SleepyMe Smart Sleep Soother is that it comes with everything your little one needs for sleep! 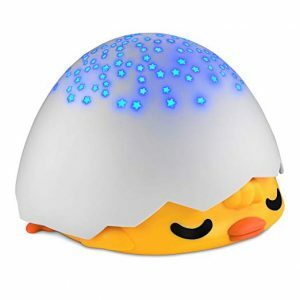 It has the sleep soother properties such as the white noise machine, calming sounds, soft glow, and even a star projector for entertainment and to accompany your child before bedtime. The light can play ten melodies and also project stars and light in three different colors. It has nature sounds, lullabies, as well as white noise sounds and heartbeats which are played either in sequence or can be repeated. 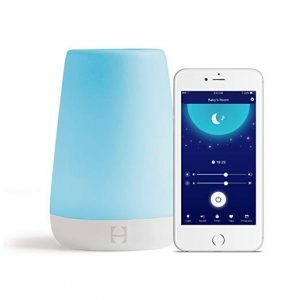 This has helped keep my child sleeping without waking up from small noises in the middle of the night, and I'm able to move around in the room as he sleeps without a problem. Don't worry about it always making too many sounds though, as both light and sounds are designed to turn off after half an hour. It runs on batteries with a good lifespan, so you're able to use it anytime and anywhere, with no issue of portability while traveling. Your child can take it around wherever he goes, too! I love this sleep soother, a great accompaniment as your child sleeps. There's a soft glow to the night light and it isn't too harsh, which has my child sleep soundly. From its complete features down to its excellent quality and portability, it's definitely worth the investment! 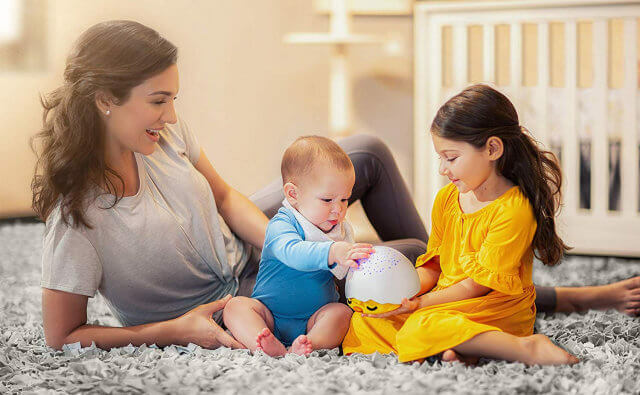 For those who want something that comes with all advanced features from innovative technology, then the Hatch Baby Rest Night Light is the one for you. What I love about it is its multi-functionality and compatibility with my smartphone, so I can set it without having to disturb my little one sleeping in his room! schedule so you are both able to wake up for feedings and the like. The program is extremely easy to use and if not used by the phone, you can tap the nightlight as needed. Even my little one enjoys using it and understood how to adjust the light quickly! You also don't need to worry about safety, as the night light stays cool throughout the night and has a toddler lock feature to avoid being used during bedtime if your toddler wakes up. It's helped with my little one's sleep, providing the companion without any major issues. I still use it for all my young children! All in all, a worthy investment for the long run, despite the slightly expensive price. What I love most about the VAVA VA-CL006 is how easy it is to use! 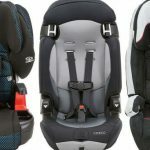 It's a child and parent-friendly, with all the appropriate settings and baby-safe features that make it a great investment for all parents. I like that it's made of the toy-grade materials and safe motor, which ensures that your little one can use it without any problem. The LED lights are also safe to use and switch on, soft enough to prevent it from hurting your child. I also highly appreciate its ease of use with the fun touch control. All you need to do is to tap it once for night mode, tap it twice for the timer, and you're good to go. The light even has a silicone handle for your little one to properly carry, as well as the waterproof materials to prevent any malfunction in case of accidents. We use this light everywhere, and it works well for my child's security light whenever we travel. It's easy to bring around and battery-operated, lasting for up to six hours before needing a recharge. It's simple, has the safety features, and is easy to use. All in all, a worthy purchase especially if you like going out! For those who are on a budget and want something cute and compatible with the nursery, you and your baby will love the Tecboss Baby Night Light! I love how this is a baby-safe night light, only made with the excellent quality materials that are non-toxic for the baby to use. 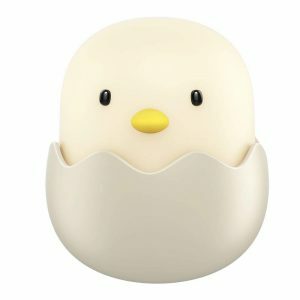 It has that adorable chick and cracked eggshell design, or you can also choose the pig design, both of which can be activated using touch control. The light itself is simple and though without the added features like noise or sound machine, it has the soft LED light which doesn't flicker nor is it too bright to hurt the child's eyes. Furthermore, the light is energy-efficient, with the soft glow which illuminates the room without it being too harsh. It's a great companion against the dark for your little one and you can check in without stumbling. My little one sleeps well and doesn't get scared of the dark anymore with the soft glow the light comes with. It also uses the high-quality battery, lasting for up to 300 hours with the lowest light setting, or eight hours on its brightest. From its cute design down to the simple and quality light, it's great for those on a budget. If you don't need the fancy features and sound machine, your little one will love this light and appreciate it for years to come. This is one of the most beautiful night lights I've ever owned without it being too expensive! 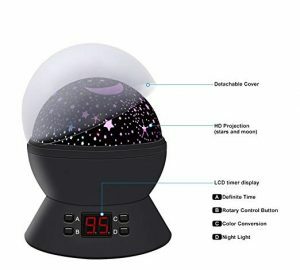 Coming at a moderate price, the ANTEQU Star Sky Night Lamp is a star projector with various features that make it enjoyable for your little one to view or sleep with. It comes with the cute design and vast starry night sky, which shows all around the room. The stars rotate on its own and have the battery-operated design so you can take it anywhere. Or, you can also choose to plug it in your laptop or an outlet, coming with a long USB cable. I appreciate its versatility in use and how you can use it! The motor makes little to no noise and comes with a timer so you can set when to switch it off after your baby's bedtime. There are also different lights to choose from, from soft to multi-color depending on when you need it. I personally use it not just for the nursery, but in parties or outside the house as well with my little one! The cable isn't the longest and has no wall adaptor, but it works well for its job and the battery life is adequate enough to last. Furthermore, take note that this is only plug-in and NOT rechargeable, so it will require a few battery changes every now and then. 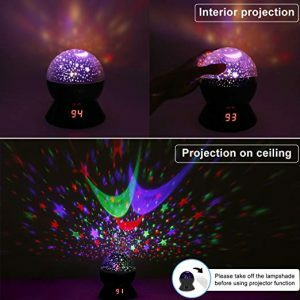 So if you want the simple and beautiful star projector as your baby's night light, this is it! You're going to highly appreciate just how beautiful and versatile this is, as your little one can bring it around or you can use it during your next parties and get-together. Easy to carry and made with the durable construction, I see it built to last in the long run. When you're planning to design your nursery, it's best that you invest in a night light, which holds a lot of benefits for your baby's growth and sleep. 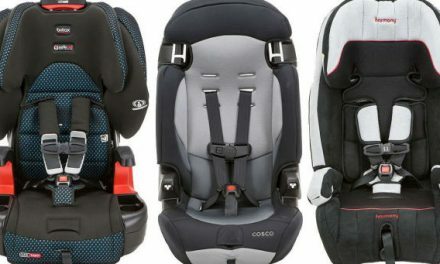 They also hold more features which helps your little one rest well, all the while looking cute in the room! It's a cute long-lasting investment which doesn't cost a lot, making it worth the price. Of all the different night lights for nursery tried and tested, the best one goes to the SleepyMe Sleep Aid Night Light. This is because it comes with everything you need in light for improved sleep. It has the white sound machine, a star projector, calming sounds, and even a night light for your baby's entertainment and safety! You'll also love how cute the design is, matching any nursery room. Furthermore, it's made of the safe and quality materials which are easy to use. As your little one grows to a toddler, he can even use it for fun without the worry of damage or accidents. From its portability, safety, and durable construction, I can say it's definitely worth the price for the complete features. Hopefully, this article on the best night lights for nursery gave you an idea on what to invest in. So don't wait any longer and look into getting any of these products now! If you have any questions or want to share your tips and experiences on getting items for the nursery, then comment below. Your thoughts are much appreciated. NextBritax B Agile VS City Mini – Which is the Best Lightweight Baby Stroller? Reactions to Hypoallergenic Formulas – Does Similac Alimentum Cause Diarrhea?